My Cup Runneth Over: Crate Paper CUTENESS! 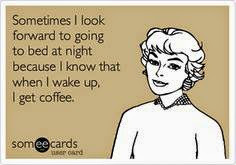 Sitting in my craft room on this beautiful afternoon, and enjoying the cool breeze blowing gently through my house. I realize that the summer sun will be sneaking in soon here in the Las Vegas desert; but for today...I'm LOVING this wonderful Spring weather. Now, I know I sound a bit like a broken record when I say this, but.....I absolutely ADORE Crate Paper products. 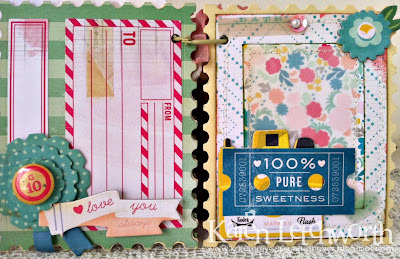 They're among my most favorite supplies to create with, and I created this Mini Album and Mason Jar Tag using LOTS of great Crate Paper products. I think you'll agree that they're ADORABLE! First, I'm sharing this sweet Mason Jar Tag and Mason Jar I created. I saw that Michael's had mason jars on sale this week for just 89 cents, so I picked up a few. I don't like using my antique ones for crafting, so these were perfect. I spray painted the jar and added lots of sweet laces, ribbons and beautiful seam binding. Then, I created a coordinating Mason Jar Tag using Crate Paper's new Poolside Collection. 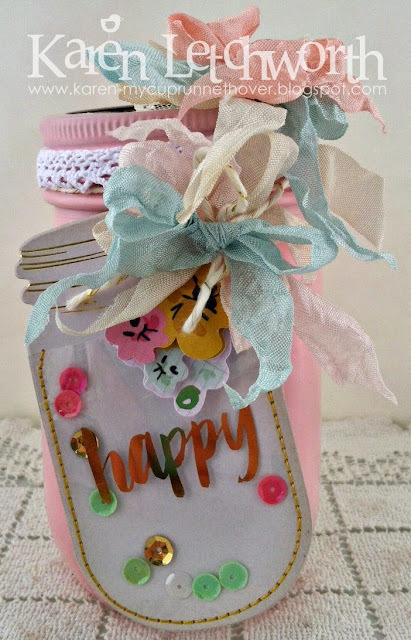 The sweet Mason Jar Tag, 3-D embellishments (flowers, sequins and twine), and I tied the tag to my mason jar using more of the Crate Paper gold-lined baker's twine. 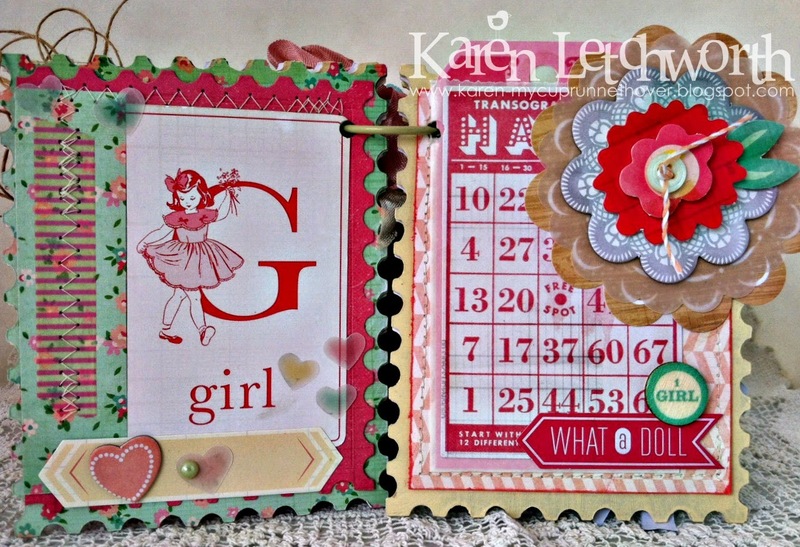 Next, I created a sweet Mini Album for my niece using Crate Paper's precious Oh Darling Collection. This first photo shows the cover of the Mini Album. 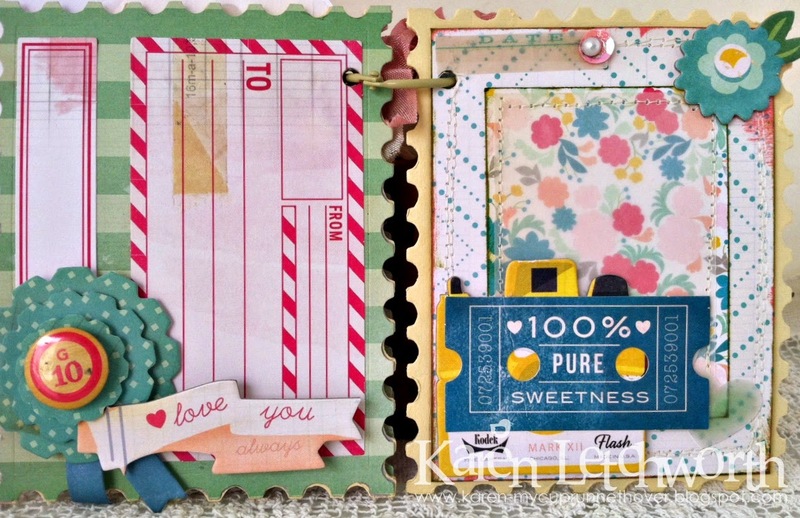 There are so many great embellishments available when Crate Paper puts out a new line. I tried leaving some spaces for adding photos. You can see all the wonderful 3-D pieces, chipboard pieces, vellum pieces, tags, and so much more. I also added lots of great natural burlap twine, and sweet little touches to keep this little album soft and feminine. I don't think there's any possible way you can go wrong with this lovely line. The photo above is a close-up of one of the first inside pages. I've chosen not to post every page because of the length of this post. While I'm smitten with ALL these sweet embellishments, this is my favorite page. I just LOVE this particular color combination. I left some hidden pockets behind the pages for tucking in photos and journaling. In the photo above (on the right), these is a glassine bag tucked behind the "Happy" Bingo card for holding additional photos since this mini album doesn't have a lot of photo spots. I had thought about also posting all the photos of the individual pages and some close-up shots, but decided that this poor blog post is getting rather lengthy as it is. I'm more than happy to share those photos with you if you'd like to see them. Just let me know. You can click on the photos to enlarge them and see them up close if that helps. 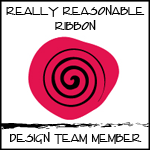 Other than a little sequin, piece of washi tape, or length of baker's twine, etc. here and there, pretty much everything I used is from Crate Paper. It really is the sweetest stuff ever! Thanks so much for visiting me today. I'd love to hear your thoughts on my mini album and Mason Jar Tag/project. I appreciate your input, and I hope that I've made you fall in love with Crate Paper as much as I am. It really is some special stuff, isn't it? 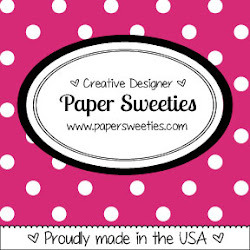 Paper Issues - Let's Get This Party Started - I chose to use HEARTS, and other sweet things on my project. Wow- your projects are wonderful! Loving the tag in the shape of the jar- and the spray painted jar- so neat- love the stitching & the gorgeous ribbons. 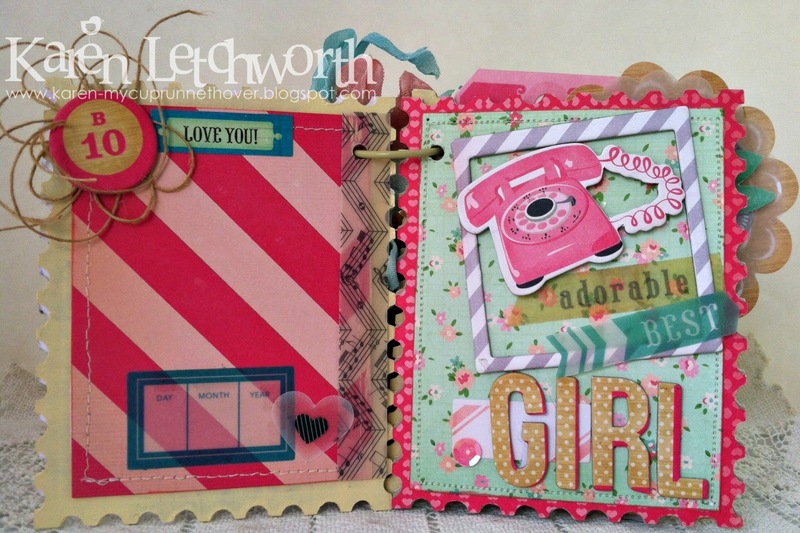 I do not make mini- albums often, not sure why- this is great! Beautifully done! I love the vibrant colors in your album! 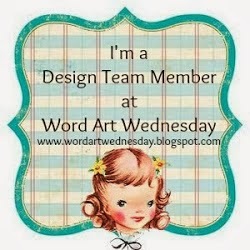 I was linking up at Stamp & Create and saw your project...made me want to stop over and see what you created. This is gorgeous! Love all the details and colors in the mini album, your niece is going to love it! But yowza...the tag is what is making me sooooooo happy....it is just too cute and a brillant idea. Thanks for the inspiration. Simply ADORABLE!! I love your bows/ribbons. have a blessed week!! I had to smile at your comment about 'trying to leave space' for photographs - gorgeous project Karen. This is absolutely DARLING, Karen! I love Crate Paper, and this is one of the cutest little albums I've ever seen using it. I'm SO in love. 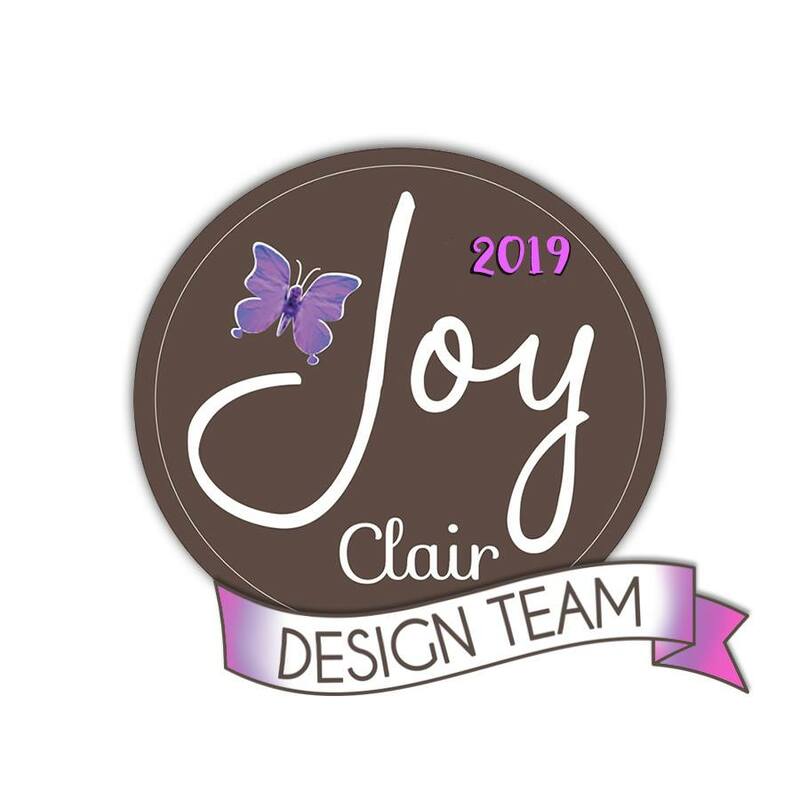 I AM SOOOO IN LOVE WITH ALL OF THESE GORGEOUS PROJECTS!!! I saw them the other day while at dance... I can't comment from my phone... :( Everything about these <3 <3 <3 So sweet! So adorable! 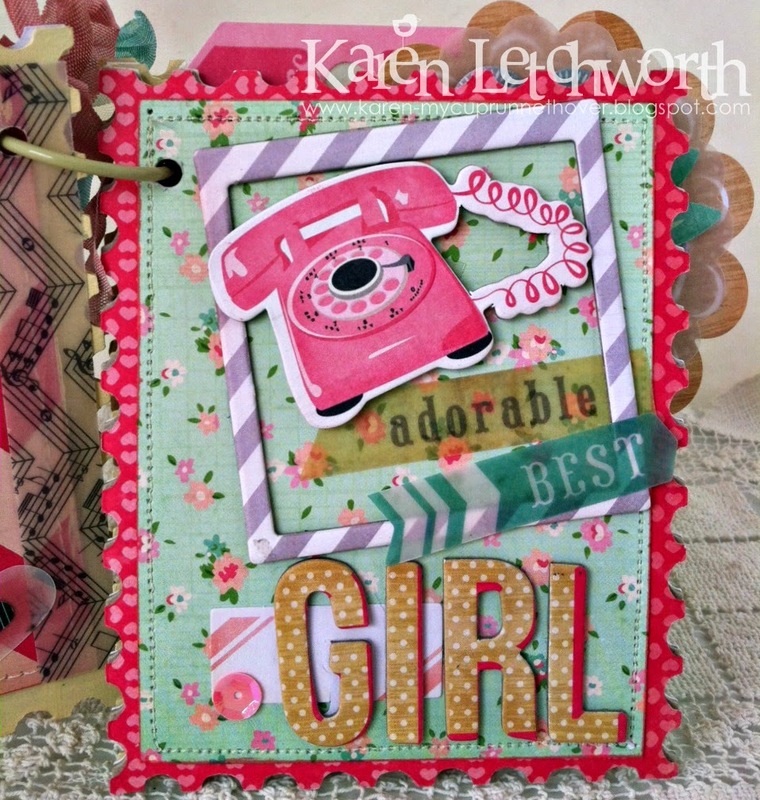 Love the vintage feel with the bright colors! Thanks for joining us at Party Time Tuesdays! Congratulations Karen on your 3rd place winning. you truly deserved 1st place this is great.